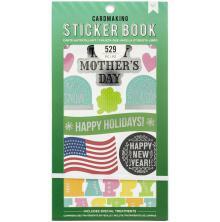 One spiral bound workbook included that has 128 pages of tracing papers and worksheets to practice writing sentiments and special occasion phrases. The notebook measures 11.6" x 10".Learn to connect letters to form words. 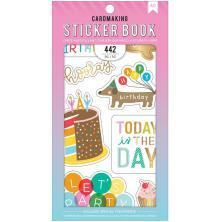 Includes tracing paper and worksheets for sentiments and special occasions.